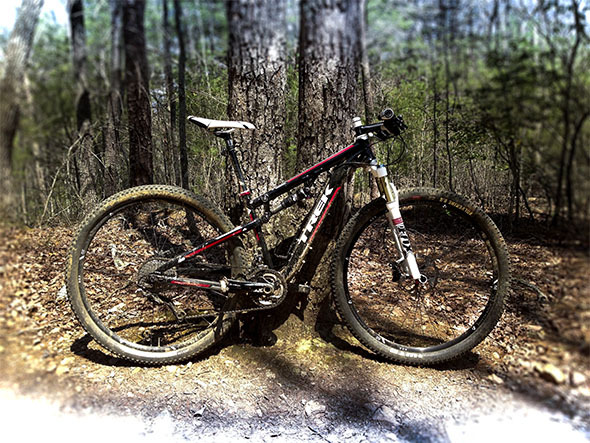 I’ve been shopping around for a good bike to race the Cohutta 100 on. At first, I was hoping to find a carbon hardtail 29er to use for my race bike, but based on Jeff’s recommendation, I also threw some short-travel 29er FS XC rigs into the mix. When the opportunity came to do a long-term review of the 2013 Trek Superfly 100 AL Pro, I knew I had found my race bike!